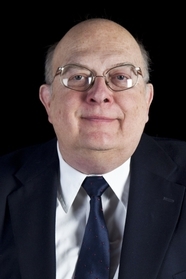 JOHN A. NAGY was a Scholar-in-Residence at Saint Francis University and a consultant on espionage to The Fred W. Smith National Library for the Study of George Washington and the William L. Clement Library. He was the program director for the American Revolution Round Table of Philadelphia and was awarded a Robert H. Smith International Center for Jefferson Studies fellowship to study Thomas Jefferson and cryptology. John was an award-winning author of four books on the American Revolution. He passed away in 2016 after completing George Washington's Secret Spy War. George Washington was America’s first spymaster, and his skill as such won the war for independence.